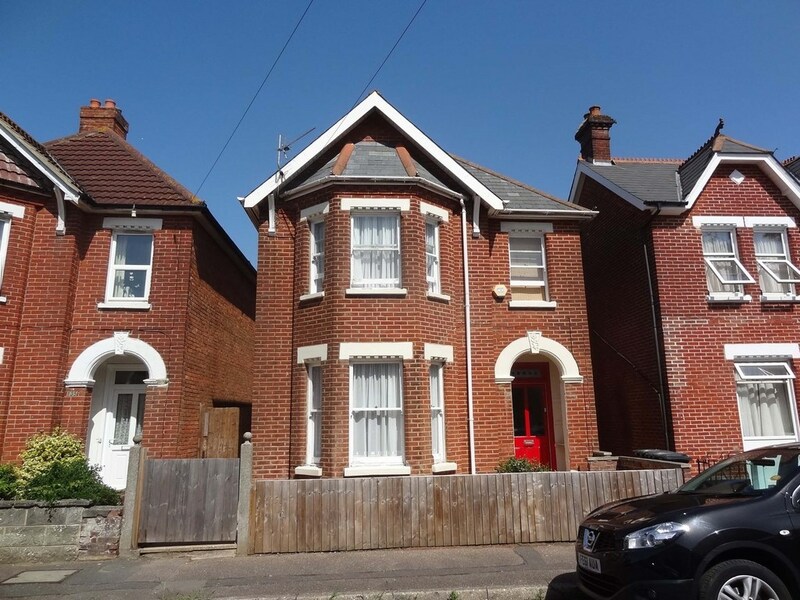 A well presented and partially modernised four/five bedroom two reception room 1890's character house retaining many orignial features with large family kitchen, providing extensive and flexible accommodation in a popular location close to local schools, shops and transport links. 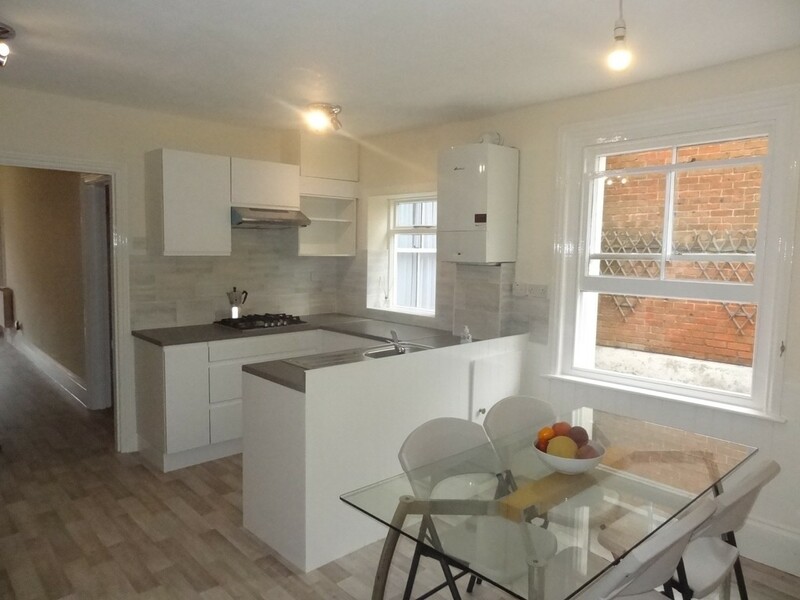 A well presented and partially modernised four/five bedroom two reception room character house with large family kitchen, providing extensive and flexible accommodation in a popular location close to local schools, shops and transport links. 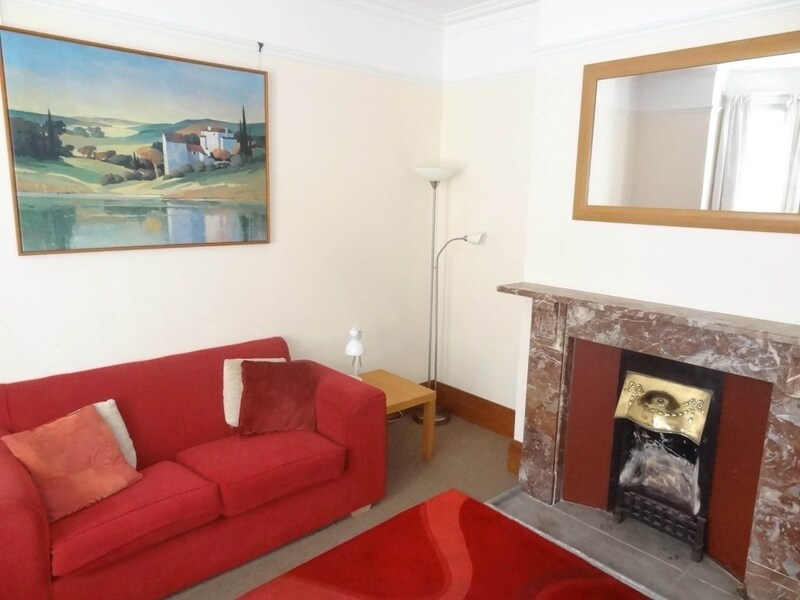 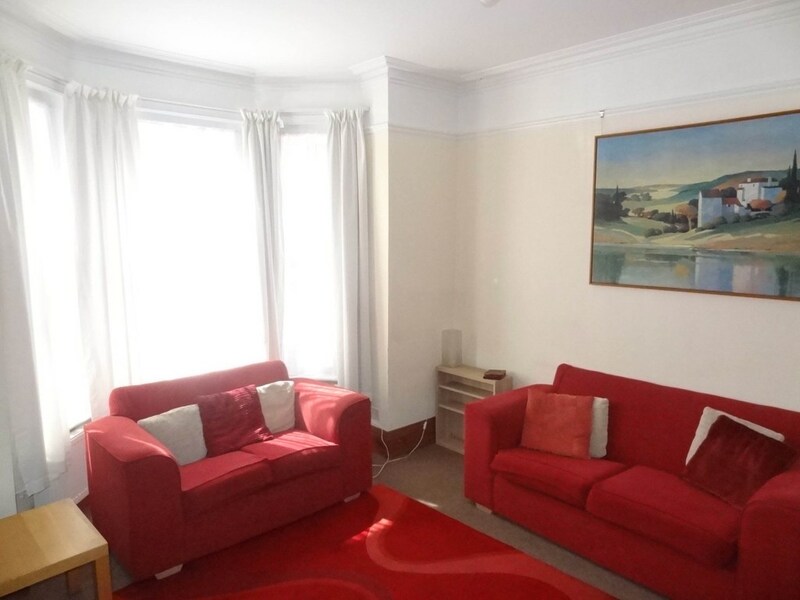 Bay window to front aspect, to one wall is an attractive original fire place (see photograph) with ample space for sofa suite and additional furniture as required, TV point. 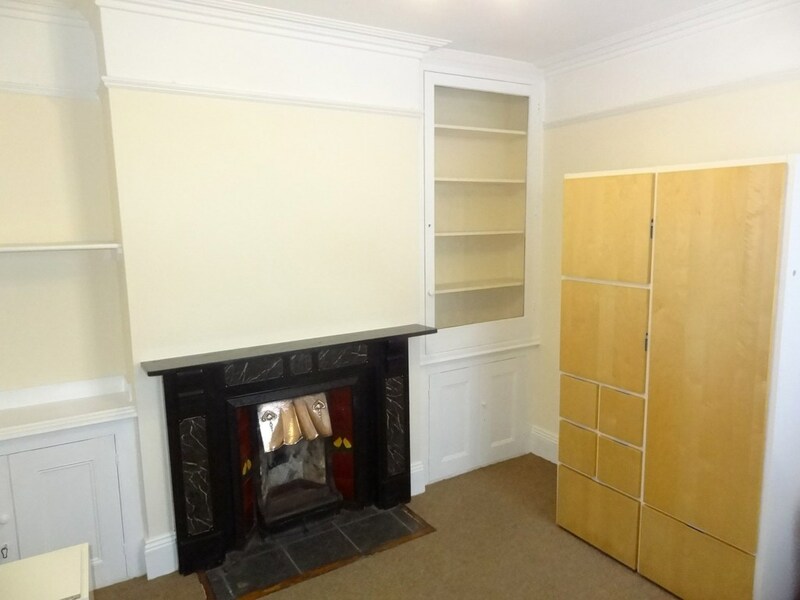 Window to rear aspect, like the living room this is fitted with an attractive original fire place (back to back of that in the living room) with shelving to the side and space for a family size dining table and chairs or even for use as a ground floor bedroom as has been the case previously here. 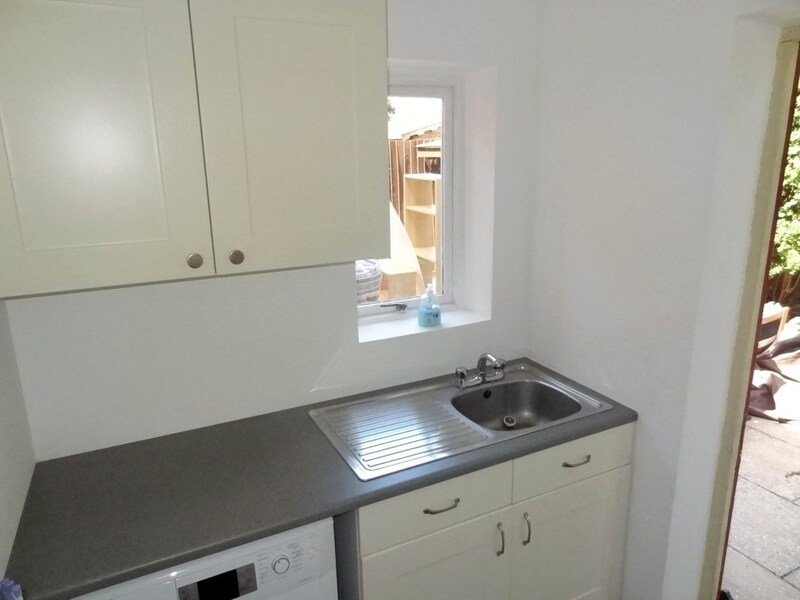 re-fitted with a range of white gloss units and comprises a single bowl single drainer stainless steel sink inset into rolled edge laminate working surfaces forming a peninsular unit with a further range of worktops and base drawer and storage units, extending from here is a matching range of wall mounted eye level units. 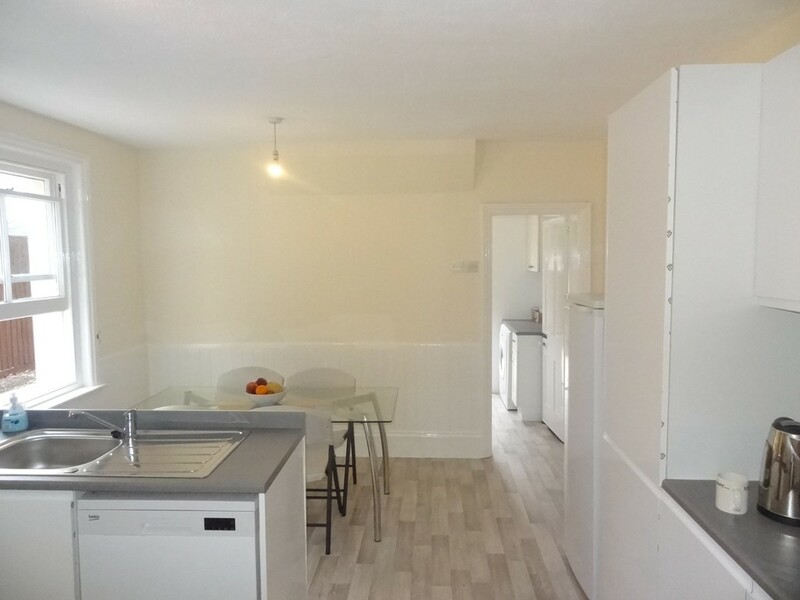 Cooking facilities are provided by a four ring gas hob and separate oven and grill with extractor hood over, space for tall fridge/freezer. 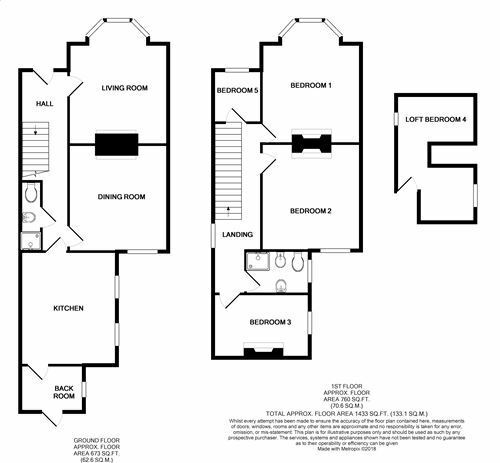 The other side of the peninsular unit gives space for a family size dining or breakfast table. 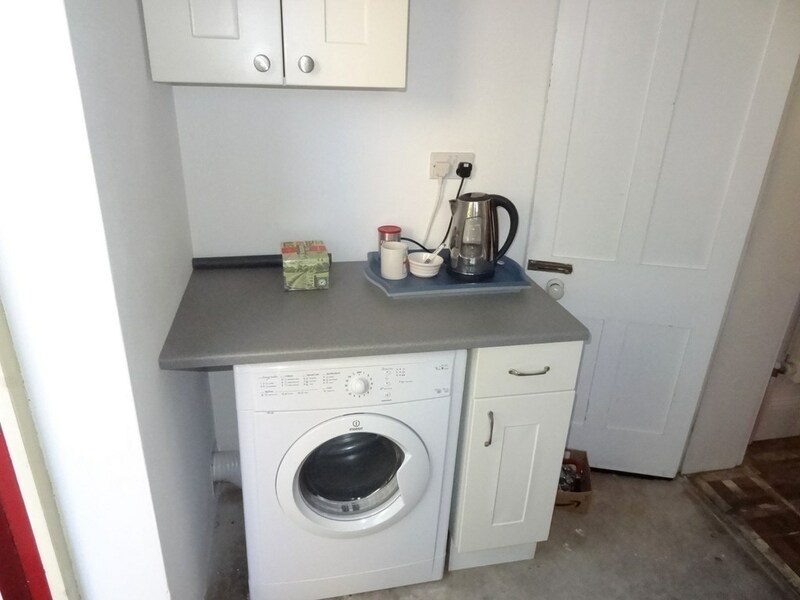 Part glazed door to rear aspect and the garden, window to side aspect further sink unit to one side with under worktop space and plumbing for washing machine and tumble dryer with outlet and additional storage. 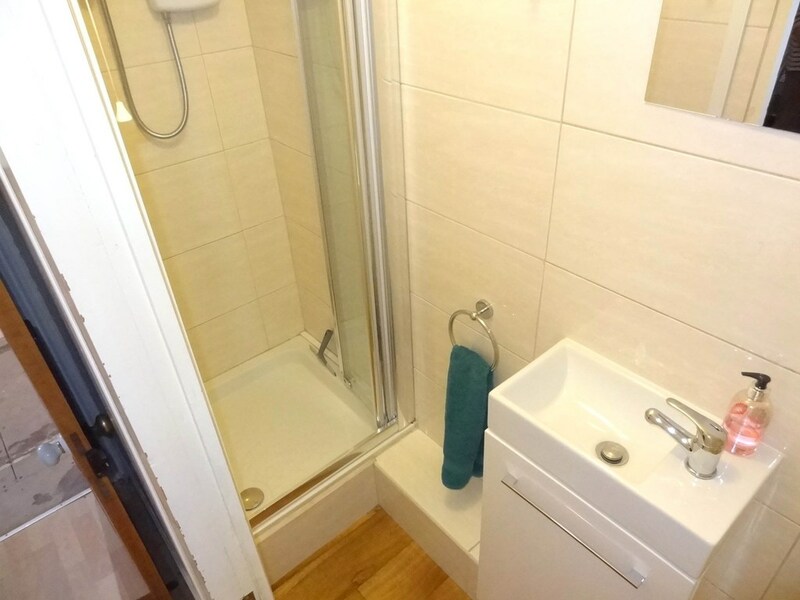 Also on the ground floor utilising the under-stairs area is a cloakroom. 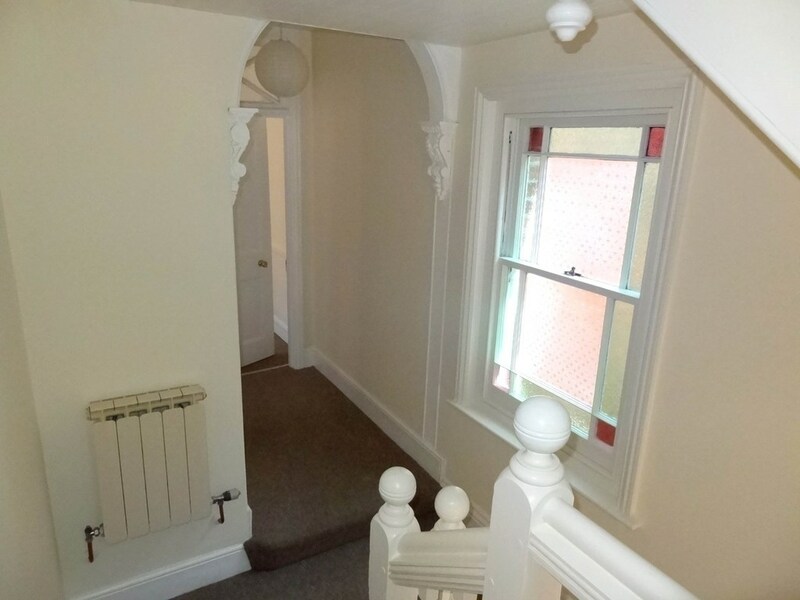 From the hallway the previously mentioned stair-way leads to the first floor landing which extends to both the rear and the front of the house with an attractive original window with stain glass features on the right as you reach landing. 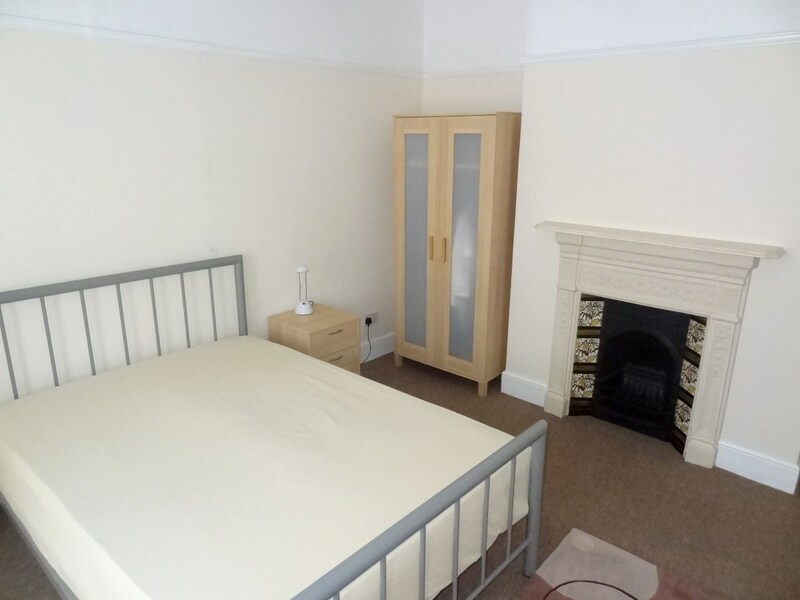 Bay window to front aspect over the living room, ample space for double bed, wardrobe and additional furniture as required. 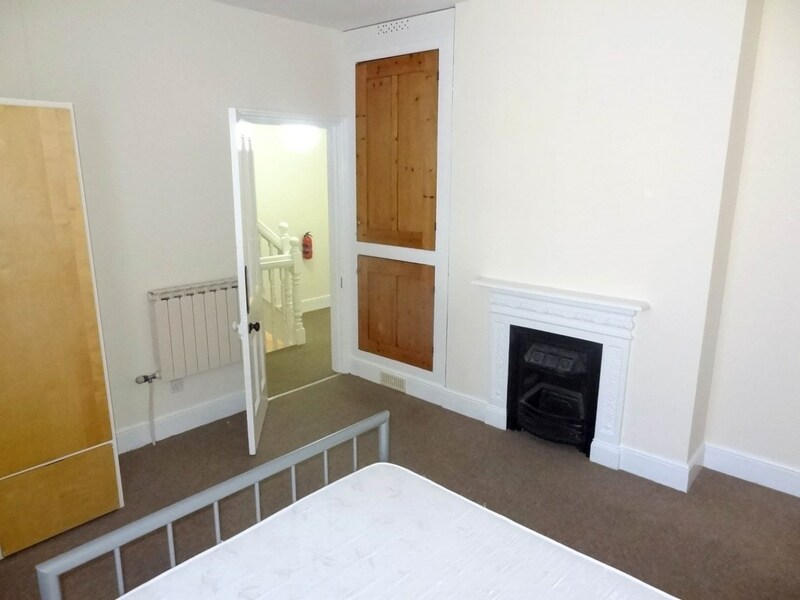 Window to rear aspect, ample space for double bed, wardrobe and additional furniture as required. 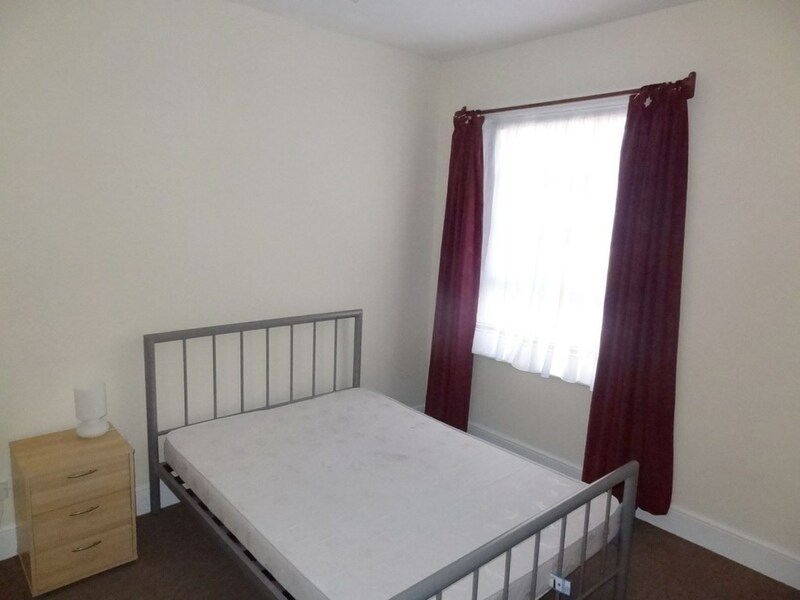 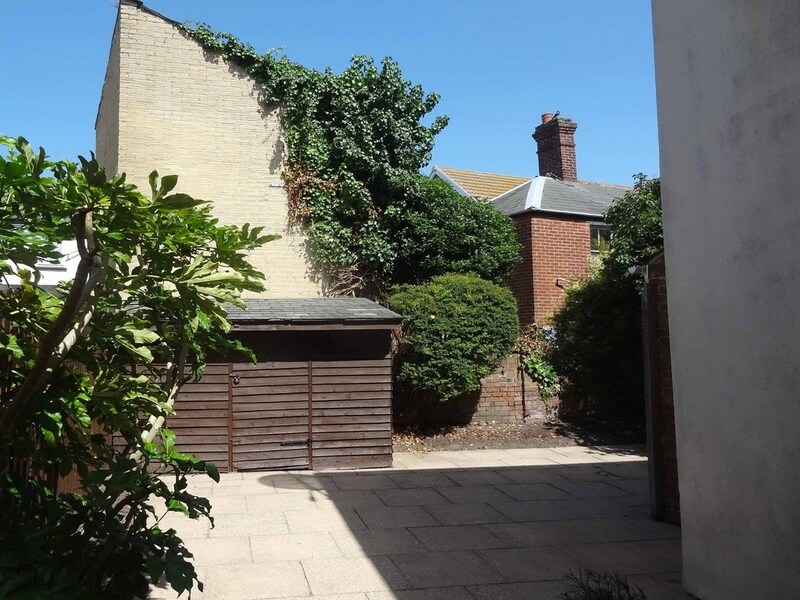 At the rear of the house, window to side aspect, a smaller room but still a double with space for wardrobes and additional furniture as required. 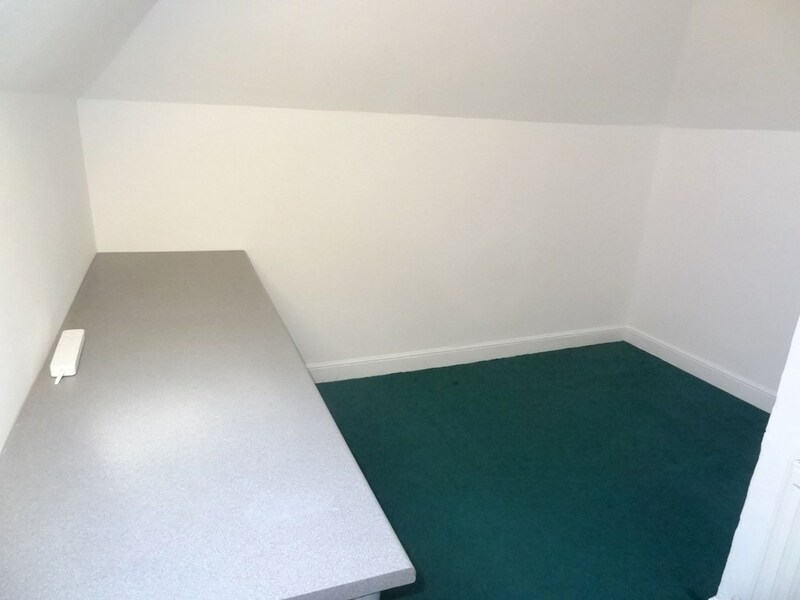 Window to front aspect, currently set up as an office, there is still space here for a single bed and wardrobe. 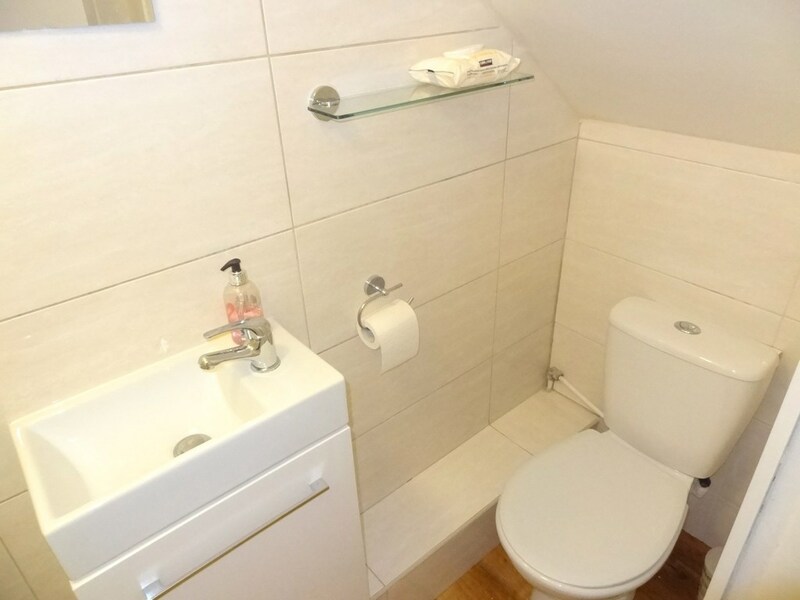 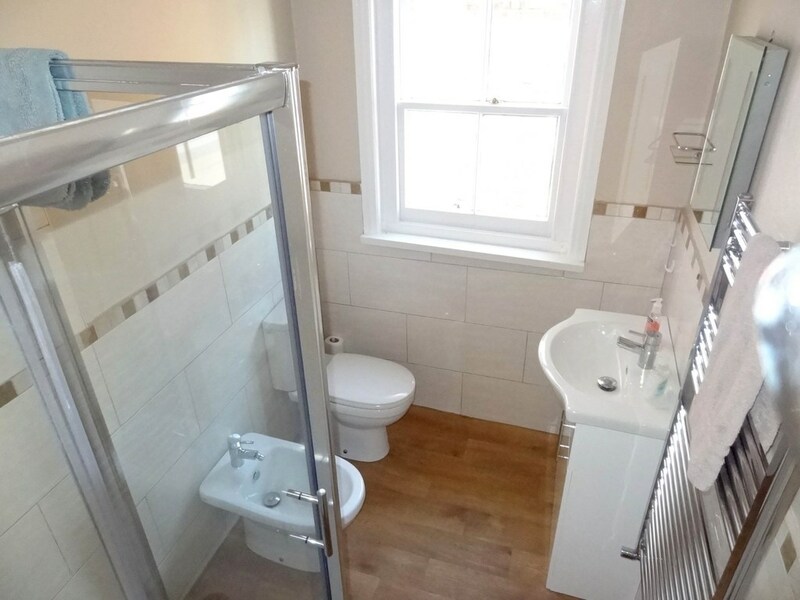 Obscured glazed window to side aspect, the bathroom is fitted with a modern white suite four piece suite comprising corner shower, closed coupled w/c and matching wash hand basin and bidet. 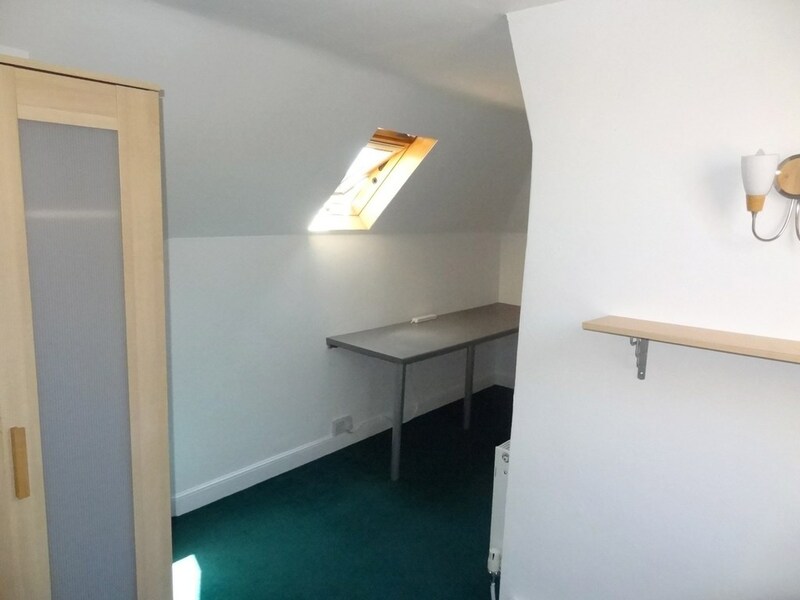 Although there is restricted head/door height as you enter, this attic room is a truly useable space spilt into two areas, both with Velux windows either side aspect. 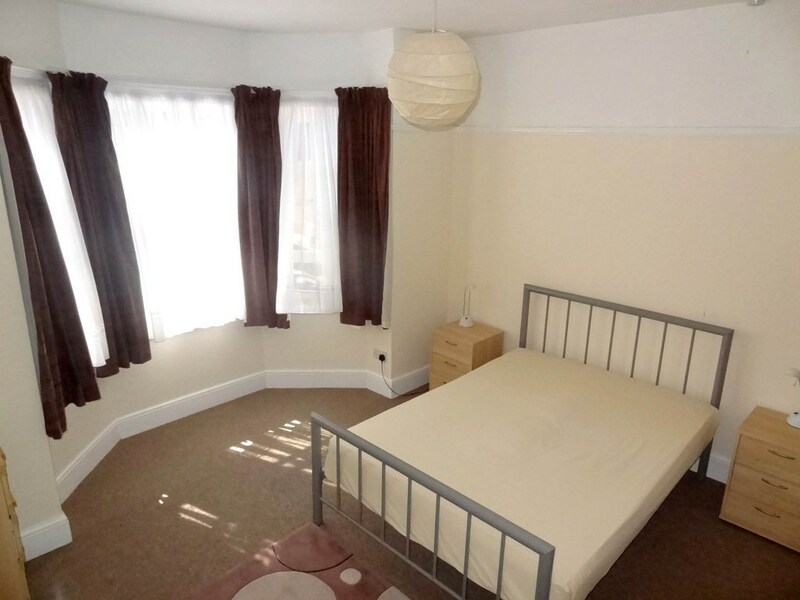 Because of the two areas it is almost a studio room with one area for the bed the other for a study or lounge area. 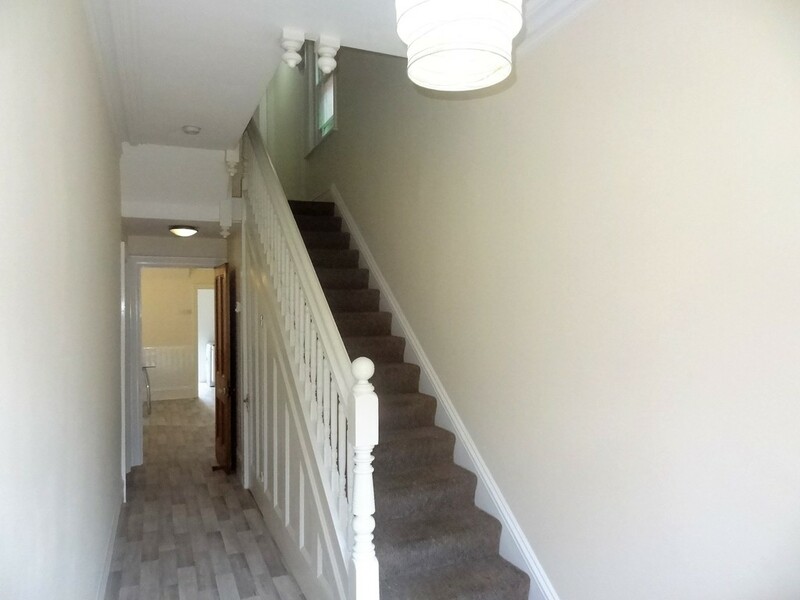 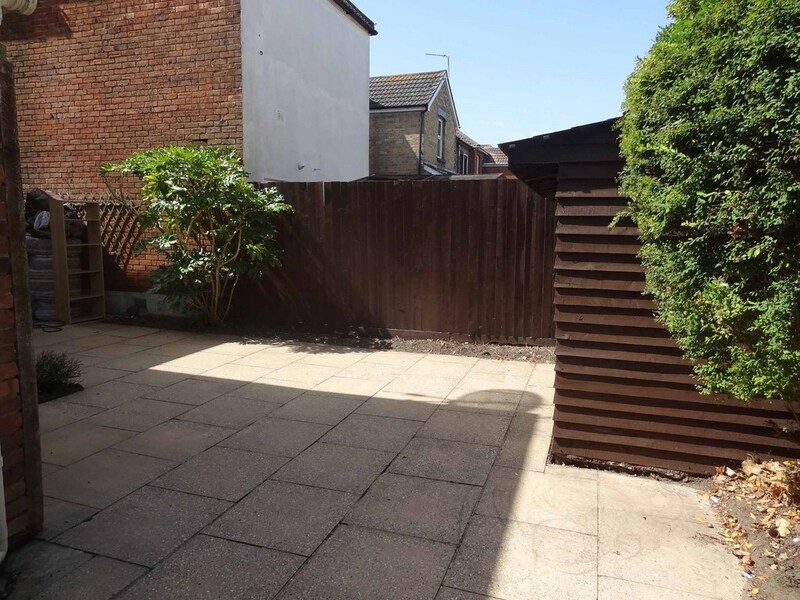 To the front the property is approached from the road via a pathway which leads both to the front door and to the left hand side via a gate to the rear garden/patio area which can also be accessed via the door from the utility room. 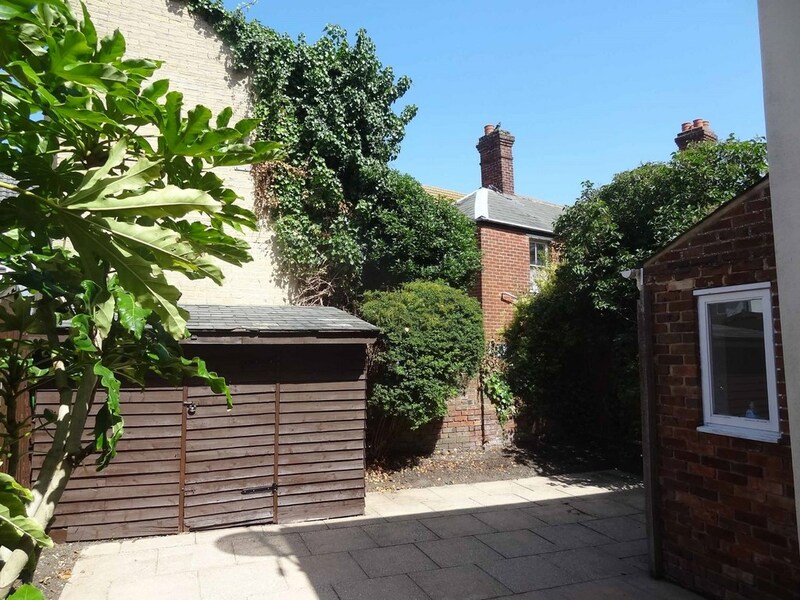 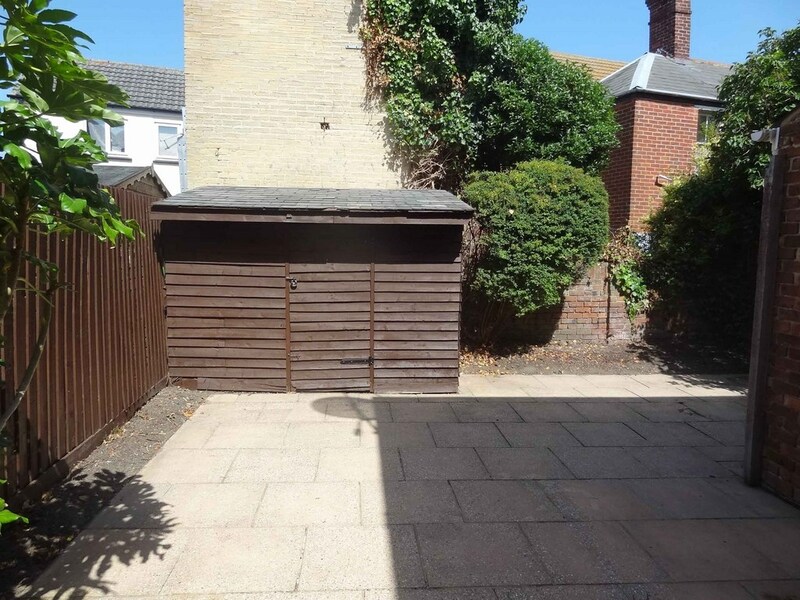 To the left hand corner is a large garden storage shed ideal for bikes, surf boards and the like, with the main area of the garden laid out as a courtyard with various flower beds and shrub features.